Thank you to everyone who came out to support Walden Family Services at Wine D’Vine! WINE D‘VINE IS RANCH & COAST’S 2018 BEST ANNUAL GALA! 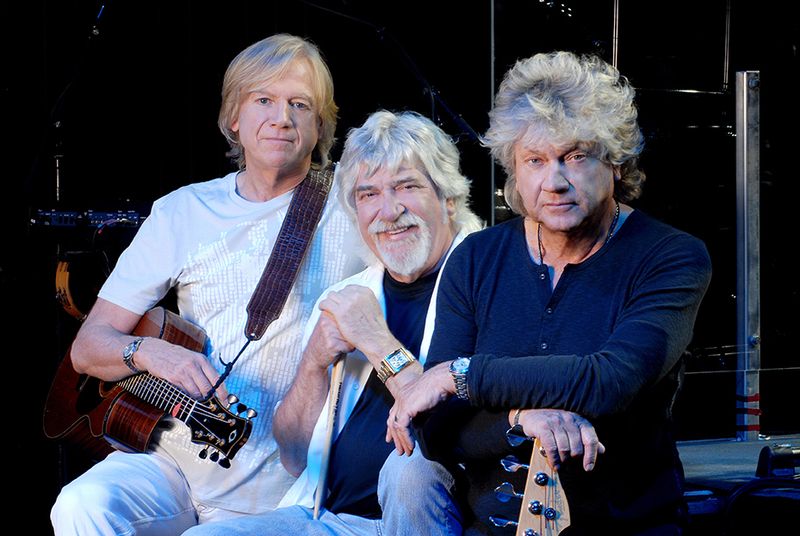 Wine D’Vine 2018 Headliner is Announced — The Moody Blues! 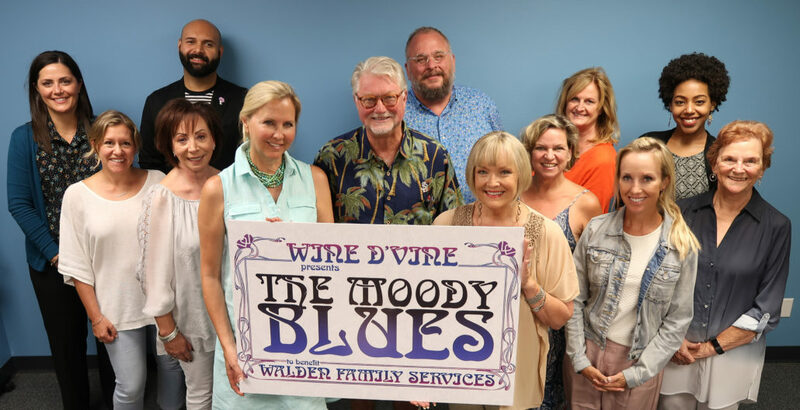 2018 Rock & Roll Hall of Fame inductees The Moody Blues will perform at Wine D’Vine, an exclusive concert to benefit Walden Family Services’ programs for foster youth and children on November 2, 2018, at the Hyatt Regency in La Jolla, California. 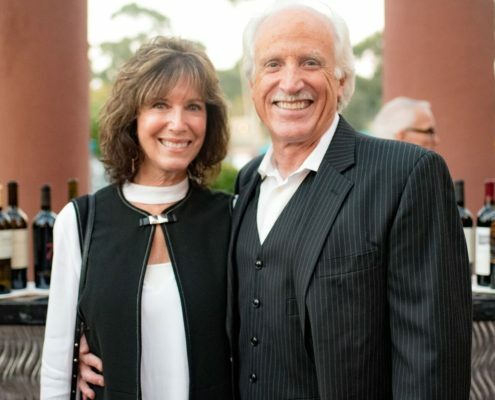 For 15 years, Wine D’Vine has been Walden Family Services’ signature event, raising unrestricted funds to support children, youth and families with foster care, adoption, and transitional housing programs and services. We place special emphasis on supporting children who are medically fragile and those with special needs. The evening features fine wine from California’s leading vineyards, delicious gourmet cuisine, and live entertainment. The evening will begin at 6:00 PM with a champagne reception, followed by a 3-course dinner, live auction and exclusive concert. 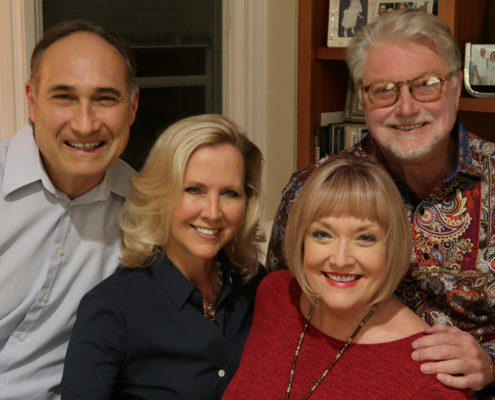 We hope you will join chairs Vicki & Chris Eddy and Micki Olin & Reid Abrams this year at Wine D’Vine and help us continue to ensure that children in foster care have the chance they deserve to reach their greatest potential. Walden is proud to honor Hilary and Hal Dunning, and present them with the Fostering Hearts Legacy Award for their longtime commitment to our foster youth and families. As the former Chair of our Governance Board, Hal channeled his expertise towards Walden’s strategic and financial development. Currently, Hal continues to oversee our Finance Committee and both he and Hilary hold integral roles in creating and sustaining resources for our children and families. Wine D’Vine Named Best Annual Gala! 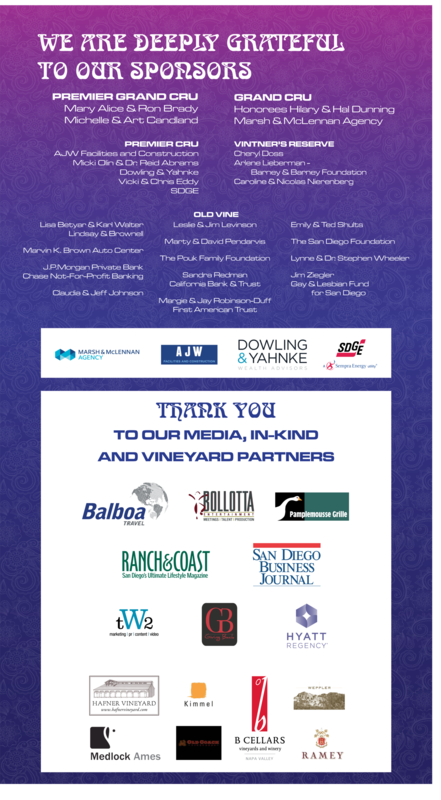 Walden is proud to announce that Wine D’Vine was voted Best Annual Gala in the August 2018 edition of Ranch & Coast. And we are very proud of the volunteers and committee who work tirelessly to ensure our programs for foster children, youth and families continue to change lives for the better!